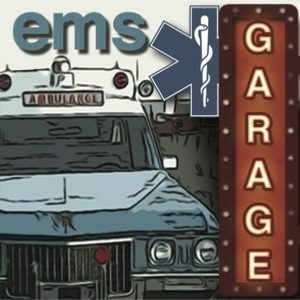 EMS Garage Episode 15: ACEP Good! 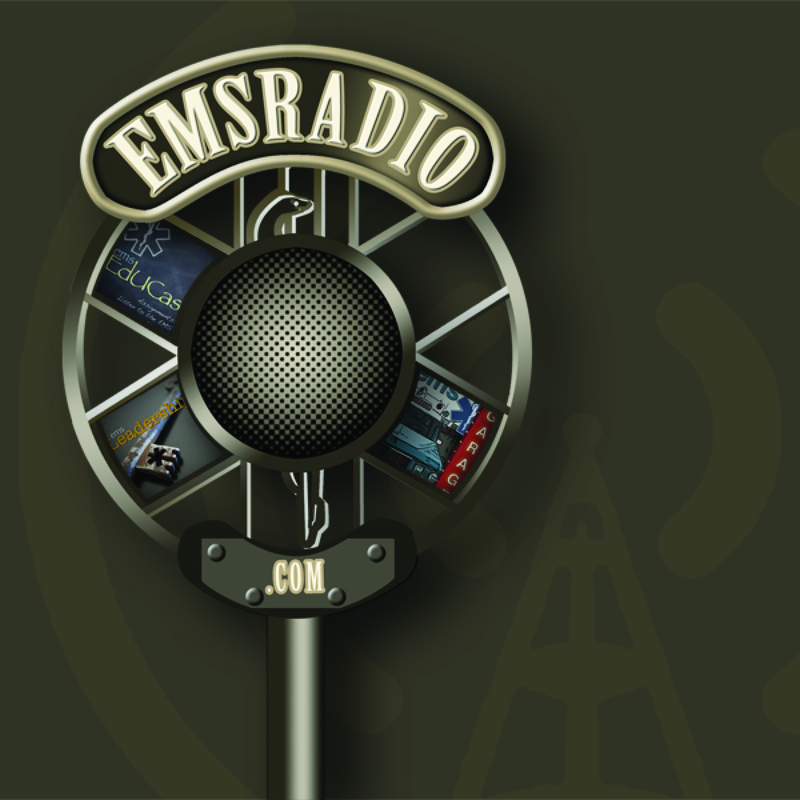 This week we discuss the ACEP findings, and we utilize our Doctors knowledge and have them discuss the Voice mail from last week. We are joined by Dr. Jouriles and Dr. Epstein from ACEP.